[DISCUSS] What if your bias/BOYFRIEND members got married? [DISCUSS] What do you think BOYFRIEND's member was chosen in WGM? 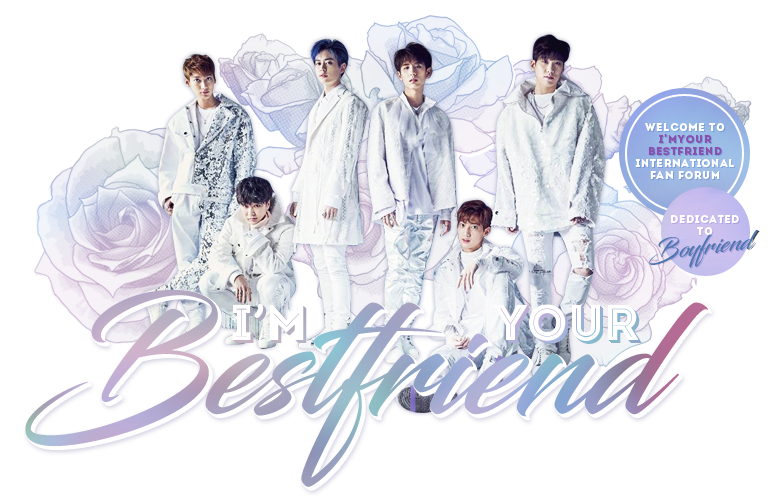 How did you first find out about BOYFRIEND? [RANDOM/FUNNY] Boyfriend has 1 song that Bestfriends don't know? What Boyfriend Song Inspires You? [DISCUSS] Stage names or real names?